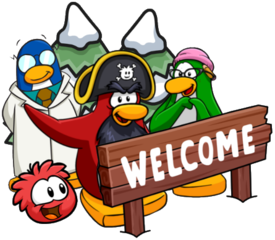 Club Penguin Rewritten is filled with catalogs, from the Penguin Style to the Better Igloos catalog, there’s plenty of furniture, records, items and more which you can purchase! Many of these catalogs contain hidden items, also known as secrets, which unlock new things! 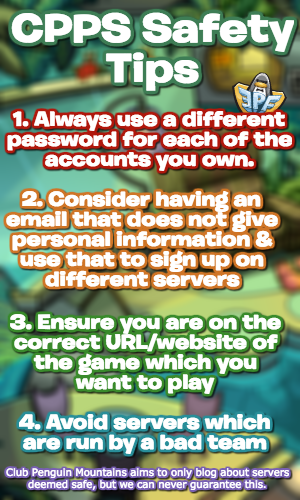 As such, these pages will offer a guide/cheat to their locations.